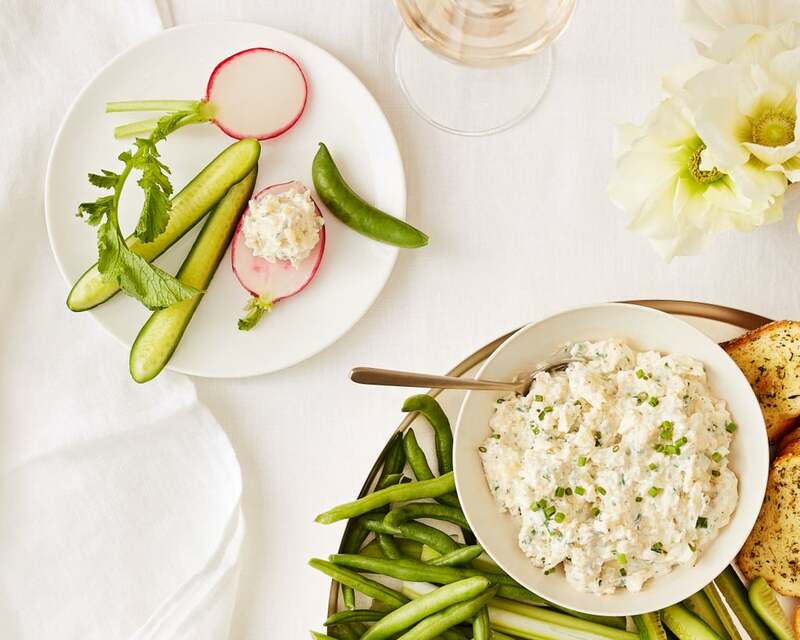 Winter entertaining is infinitely easier with effortless appetizers. 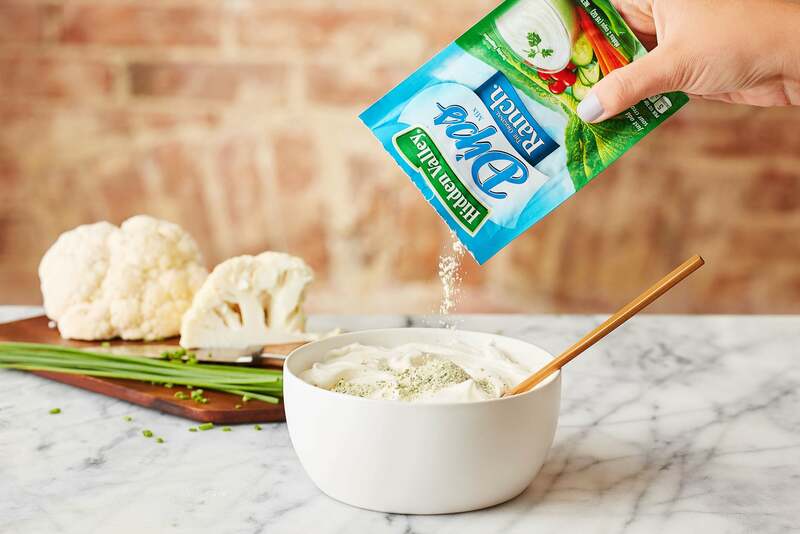 That’s why we’ve partnered with Hidden Valley® Original Ranch® Dips Mix to share quick and delicious recipes that guests will love. Hosting a winter party with an enticing array of appetizers is a cozy way to connect with friends during the colder months. However, menu planning can be a lengthy process when you’re feeding a small army of hungry guests. Instead of test driving complex recipes that require hours of pottering around the kitchen, why not serve up delicious and creative dips that come together in five steps or less? 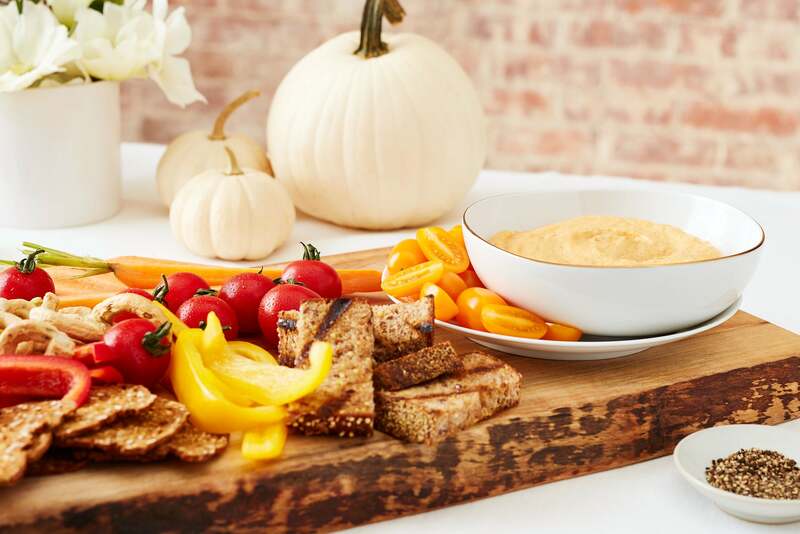 Read on to discover three easy, seasonal dips that will have your friends and family begging for the recipes. 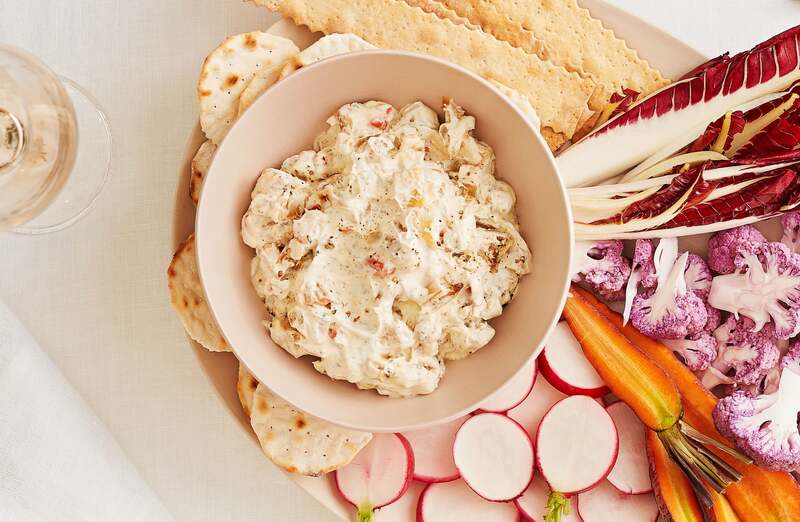 Why serve crudités plain when you could pair them with a dip that features all the flavors of the season? Roasted carrots, parsnips, and turnip come together with a splash of olive oil and a sprinkle of salt for a satisfying and flavorful dish that’s simultaneously savory and sweet. This dip is perfect for enjoying with guests on chilly Winter evenings that require heartier fare. Discover the recipe here. For another delicious dip, try this recipe with vegetables fresh from the garden. Let’s face it — adding pumpkin to any recipe in Autumn and Winter is nearly always a good choice. This creamy, rich dip combines the gourd with ranch and a dash of garlic for a subtle kick of flavor. 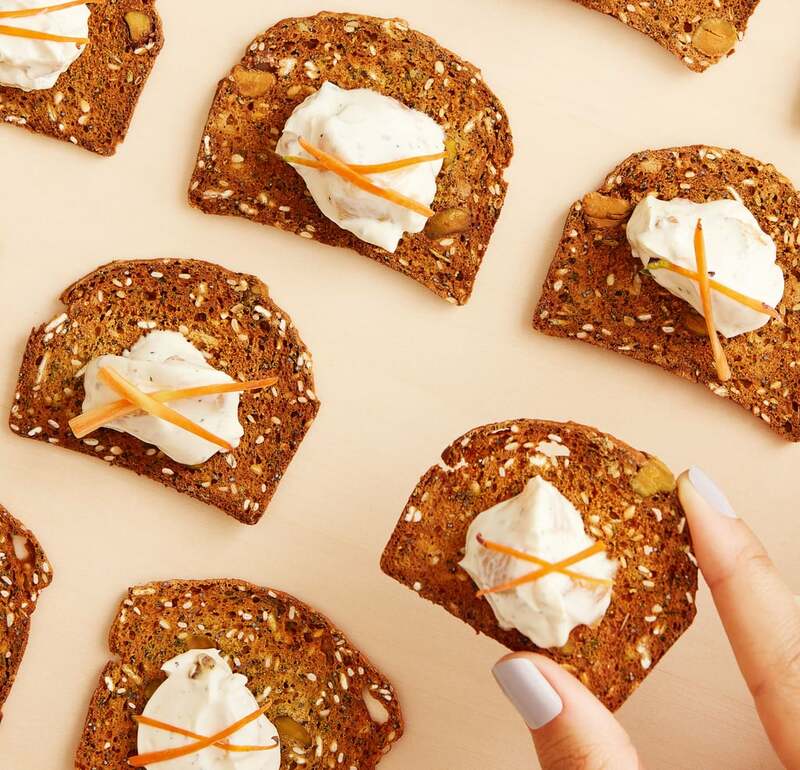 Pumpkin latte fans, this may just be your new favorite seasonal appetizer. Dive into the drool-worthy recipe here. To further indulge in tasty ranch flavor, try this classic recipe. Mashed potatoes aren’t exactly finger food fit for a party. Instead, serve up a tasty dupe of the classic comfort food that’s full of rich, cheesy flavor guests will love — and don’t need silverware to eat! This dip achieves maximum decadence with a blend of gruyère cheese and chives that will encourage guests to come back for seconds. Get the recipe here. If you're craving a hearty Winter recipe, try this bacon and cheese-loaded dip. Want more delicious recipes? Try these tempting Hidden Valley Dip Recipes full of delicious ranch flavor.